A Guitar Licks Goldmine awaits in this incredible jazz collection! 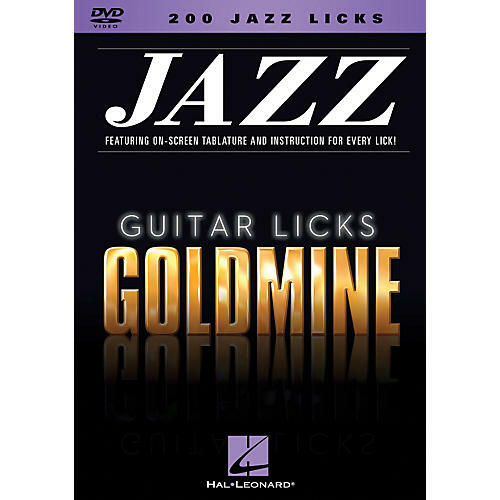 This DVD is jam-packed with tasty jazz lines, phrases, and improvisational ideas personally taught to you by professional guitarists John Heussenstamm, Don Linke, Paul Silbergleit, and Bill Stone. From traditional to modern jazz, each and every authentic lick includes: a walk-through explanation by a pro guitarist; note-for-note on-screen tablature; normal and slow-speed performance demos.